A going away party for a friend make be a going away for good party when the party is interrupted by a strange quake. Then the realization some kind of strange giant monster is attacking the city. Rob, the one headed for Japan goes against all logic to find his ex-girlfriend who left a message on his cell phone that she was hurt in the attack. 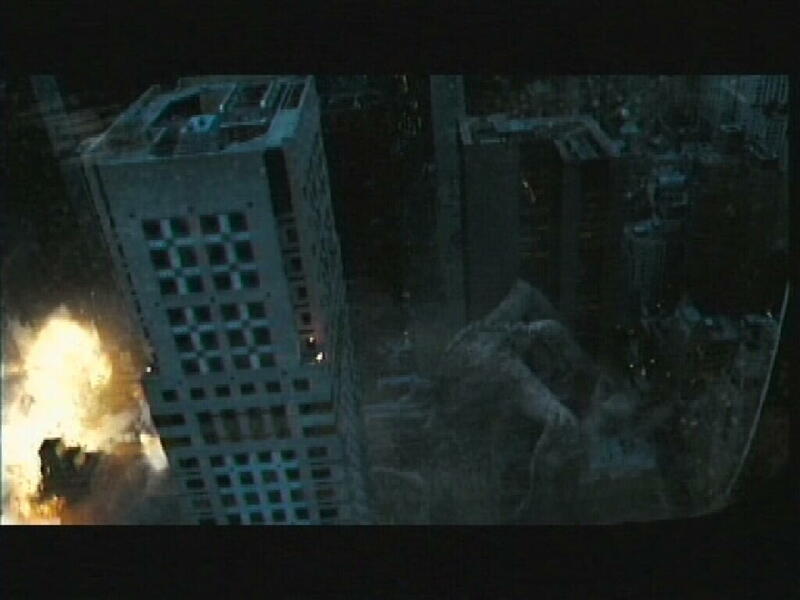 Now I really like the concept of Cloverfield, the idea of a Godzilla attack through the eyes of a normal group of friends who have no idea what's going on. Also, I love the CG effects, it was blended in perfectly with the surroundings. 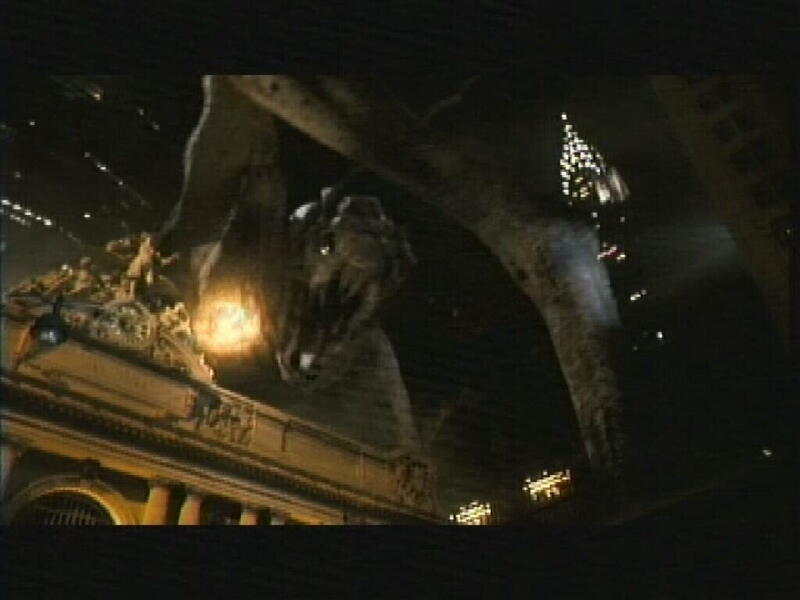 But it's not all good news, first question, why was it called Cloverfield and what was that thing? And without giving it away, I felt the climax was somewhat anticlimactic. 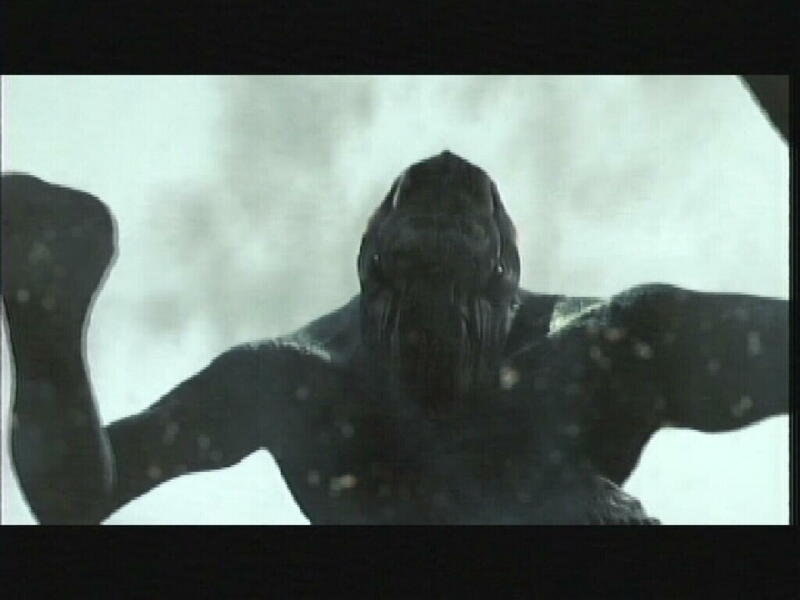 Looking forward to Cloverfield 2. 7 STARS. I agree with Zedd except one thing, I wish the characters were a little more likable. Some of the characters really got on my nerves sometimes. There was this one that was always complaining about everything, even before the giant monster attack. 7 STARS as well.